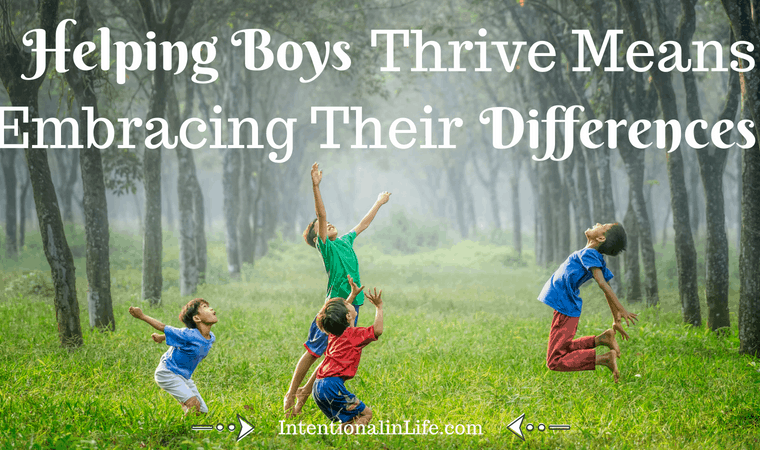 Are You a Mom Trying to Raise Godly Boys in an Ungodly world? If you answered YES! You are not alone. 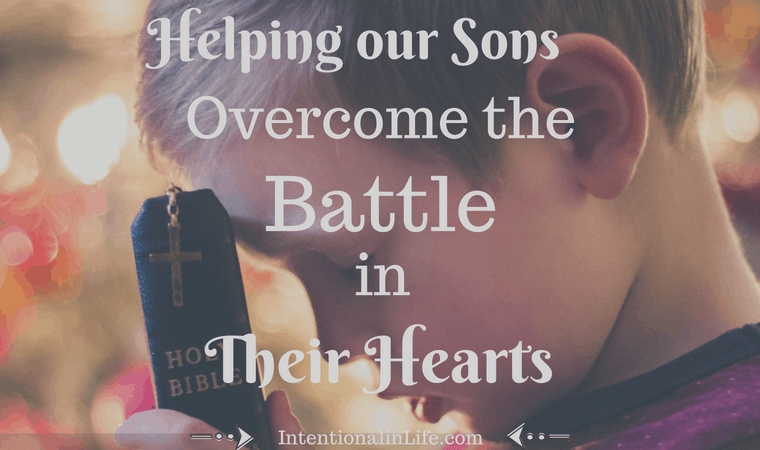 Parenting boys is hard work, but parenting and trying to raise godly boys is not just hard work but its HEART work. I have found that in order to be successful in raising godly boys to become godly men, we need to be intentional in our parenting. We need to partner with God and seek His guidance so we can lead our boys in the path that God has called them to. Here Are Three Points that I address in the video above on How to Raise Godly Boys in an Ungodly World. 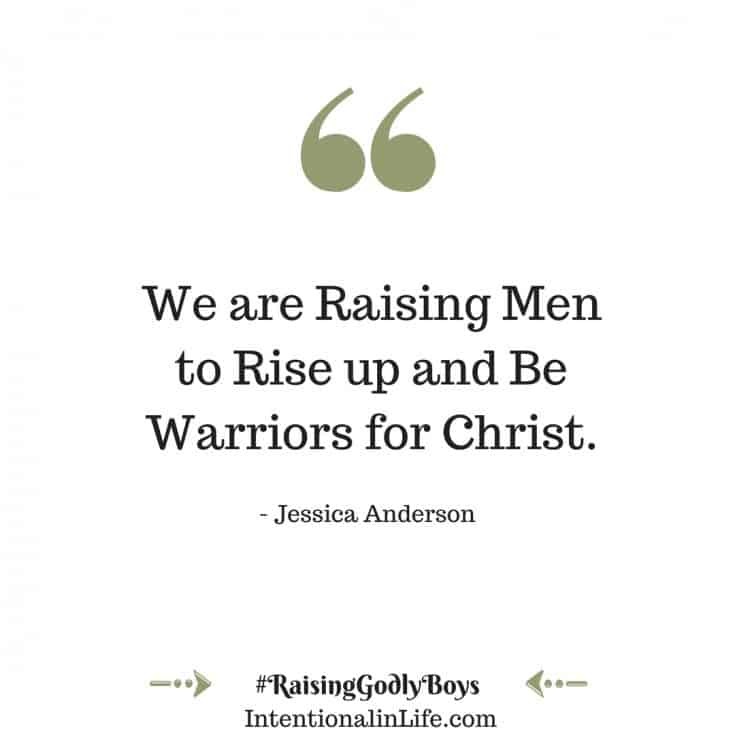 Raising Godly Boys in an Ungodly World point one. Pray for your boys daily. Pray that your boys will accept Christ as their personal Savior. Pray with your spouse regarding your boys and for guidance on how to raise them. Pray with each of your boys individually. 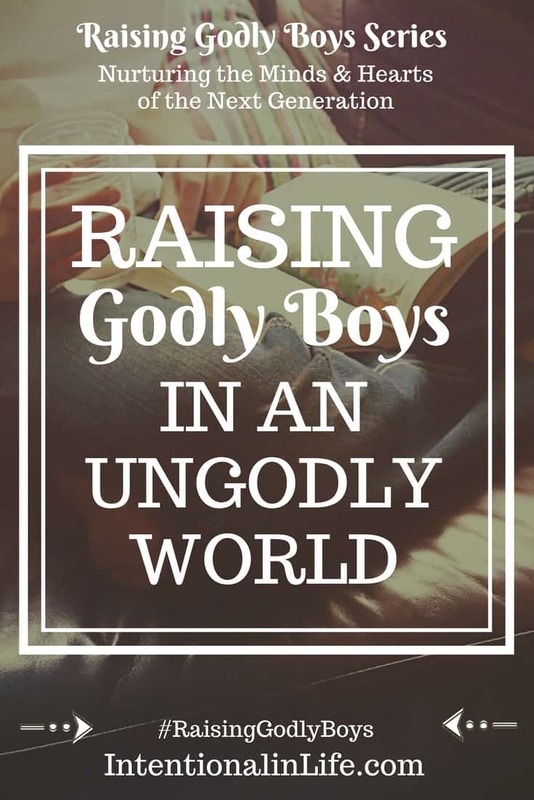 Raising Godly Boys in an Ungodly World point two. Teach your boys who they are in Christ. Model to your children how to be sold out for Christ. 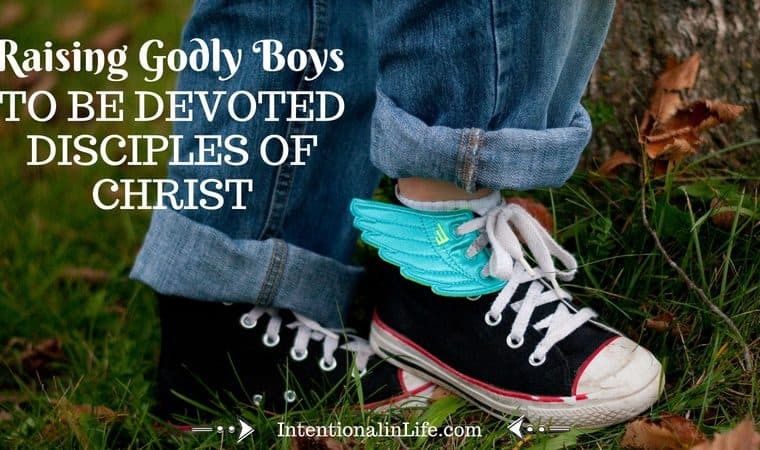 Raising Godly Boys in an Ungodly World point three. Find support. Connect with both veteran parents (that have been there done that) and parents that are in the trenches of raising their boys to become godly men. They can provide you encouragement, share practical tips, pray with you and provide you support. Look for resources like books, blog posts, ministries, mentors, etc. to help you along your parenting journey. Don’t just collect information. Apply what you learn. Take action! Remember your number one resource is God. He is available 24/7. 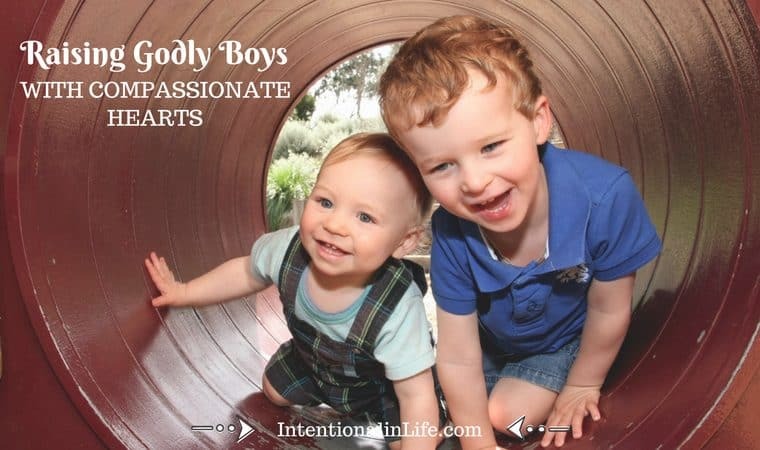 He knows exactly what you need and can guide you in how to raise your boys to become the godly men He created them to be. So, ALL your HEART work will be totally worth it at the end when you see the seeds that you have planted grow into a big strong tree rooted in the Word of God. So, be encouraged and remember that you are not alone on this parenting journey, the Lord is with you always. I encourage you to watch the video if you haven’t already. It will encourage you to continue on this amazing journey that we all call parenting. Heather Creekmore of Compared to Who kicks off Day 1 of the Raising Godly Girls Event! She offers encouragement on Raising Godly Girls: How to Help Her With Body Image! Get the details and encouragement here! 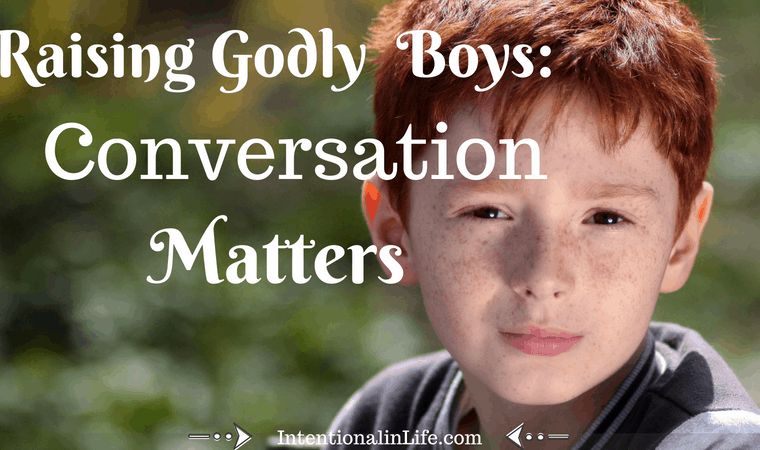 Share one point that has helped you in raising godly boys in an ungodly world?